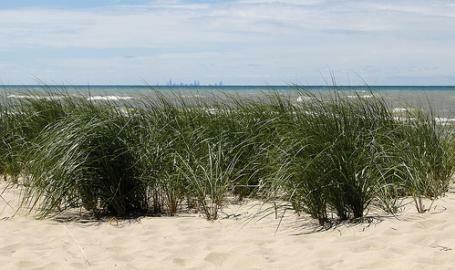 Wabash Ave. & Duneland Dr.
Porter Beach offers access to Cowles Bog, which has rare plants and varied wildlife. 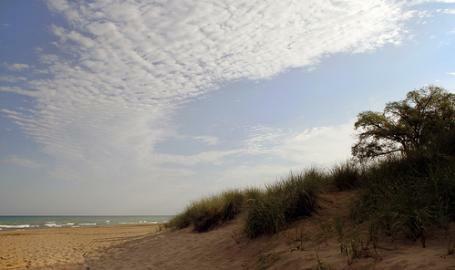 A 4.6-mile trail leads to the dunes and the beach. Swimming permitted no lifeguards on duty. 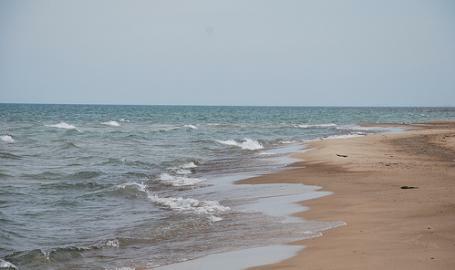 Swim at your own risk, rip currents and waves can make swimming hazardous. Amenities: Restrooms, wheelchair accessible and parking available for 50 vehicles. No pets, no alcohol, no glass containers, no fires on beach. Directions: 1. From U.S. 20 take Wagner Road north.